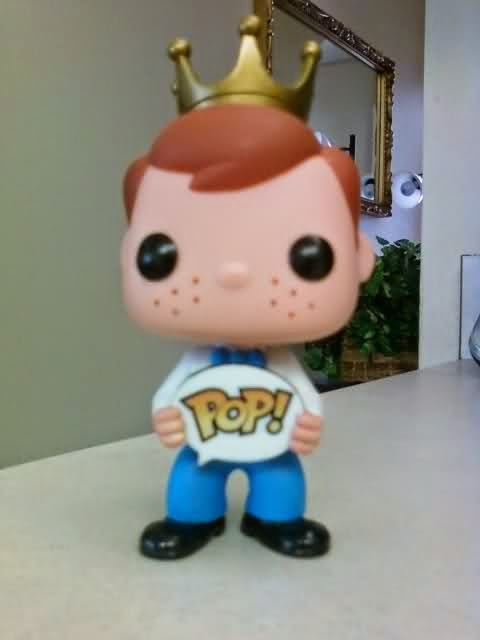 All Things Kevyn: Pop! 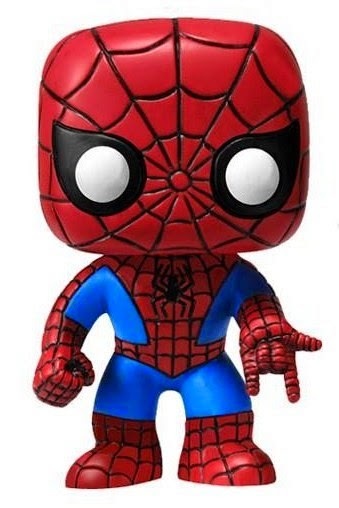 Goes the Funko Vinyl Figure & Pop! Goes the Collection Bug! Thanx B! And the Pez Collection began with just 8 dispensers my wife had in her bedroom, back when we first met. Perhaps I will share some of my movie cards in a future post. As for the Elf...I think he's cute.